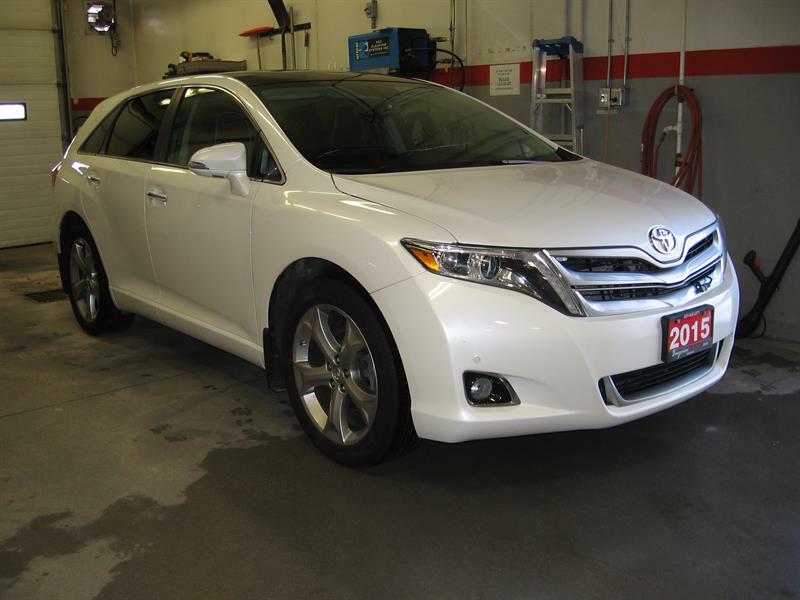 Welcome to Bayview Toyota, your preferred Toyota dealer in Kenora. Every day, we aim to attain 100% Customer Satisfaction! Proudly serving Kenora and Northwestern Ontario, Bayview Toyota has been dedicated to meeting your automotive needs since 1987, and we continue to grow and meet the challenges of today's evolving vehicle market. 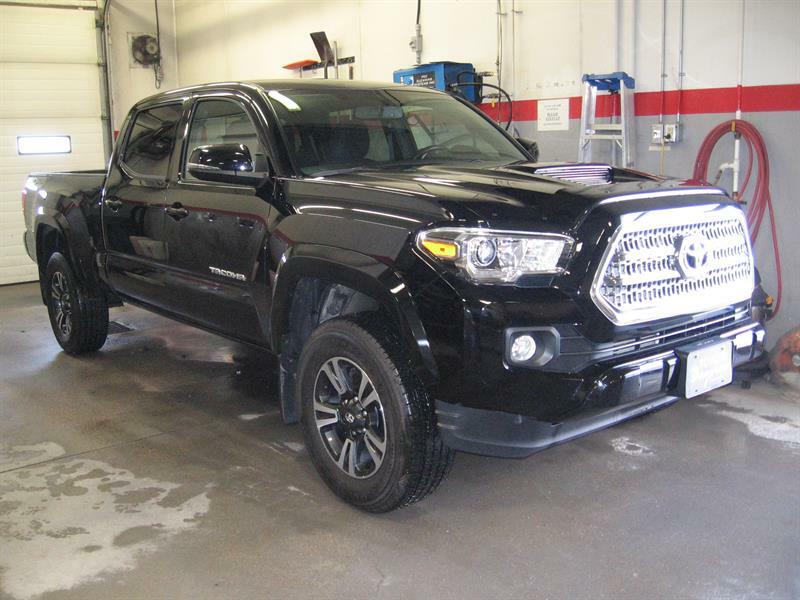 As your first-choice Kenora Toyota dealership, we stock over 50 new Toyota trucks, cars, vans and SUVs in order to give our customers the best selection possible. 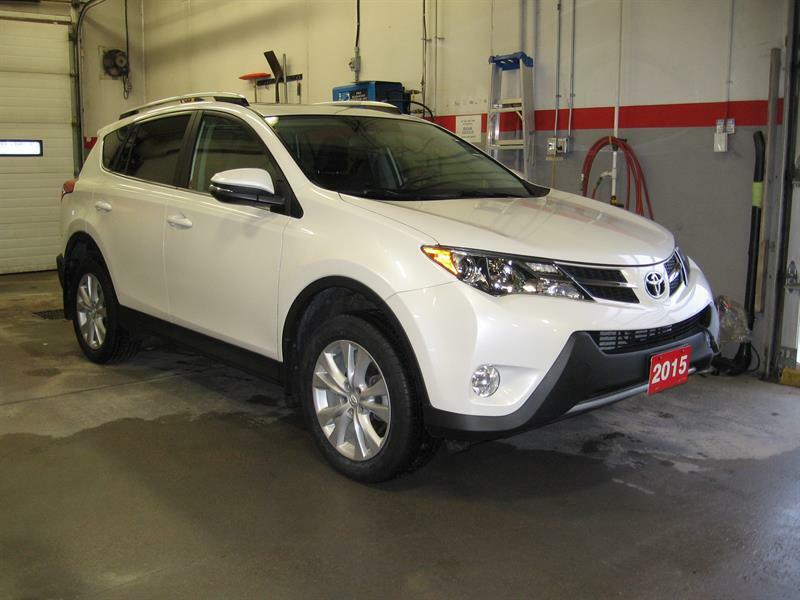 We also carry a full line of quality used import and domestic vehicles. 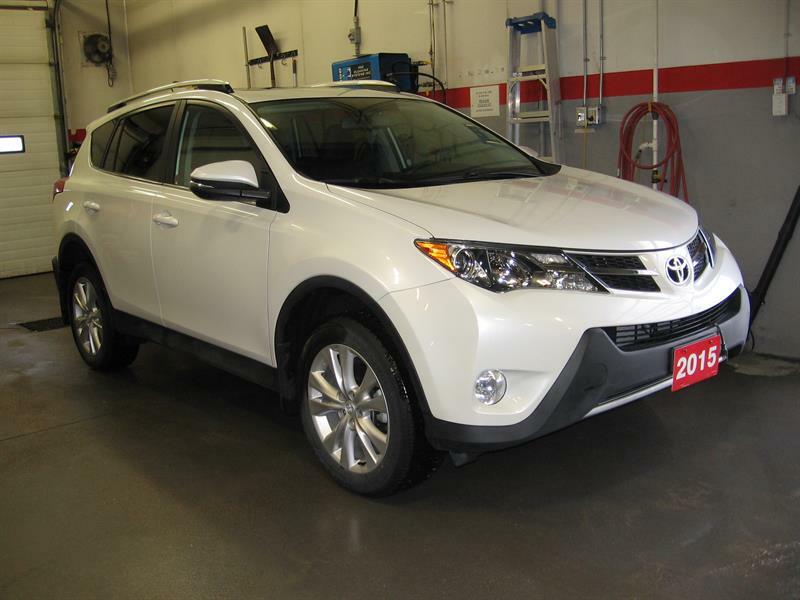 Our goal is 100% customer satisfaction in every aspect of your vehicle purchase and ownership experience. In addition to our dedicated sales team, the Toyota professionals in our service and parts departments stand ready to serve you at Bayview Toyota. Drop by today and let us show you!